Snapshot: 2013 has seen many cars being culled from car factories across the country. CarToq gives you a lowdown on whether these cars are gone for good or whether they’ll make a comeback soon. 2013 has been a rough year for the Indian auto industry as a whole. Apart from sectoral outperformers such as two wheelers and small commercial vehicles, the going has been anything but smooth for the auto sector in the country. Plagued by a slow economy, high interest rates and rising fuel prices, the car industry has been particularly hard hit. Faced with slow sales, many car makers even culled low sellers. While some of these cars will go into history as also-rans, others could make strong comebacks in the times to come. Here’s a comprehensive list. The Skoda Fabia never really took off in India though the car offered value for money over the Volkswagen Polo, a car the Fabia shared its platform and majority of parts with. 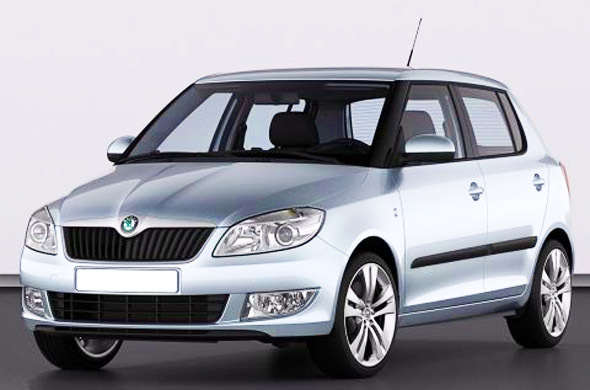 The Fabia isn’t coming back anytime soon with Skoda India discontinuing the car from the Indian market. When last sold, the Fabia featured both petrol and turbo diesel engine options. 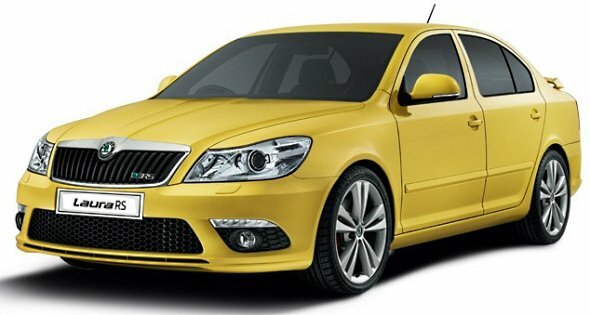 The next-gen Fabia isn’t due in India until 2015 at least. Here are two interesting links that you’d like to go through about the next-gen Fabia, here and here. The Skoda Laura, known as the 2nd generation Octavia in other parts of the world, was discontinued from the Indian market earlier this year. The Laura made way for the Octavia badge’s comeback into India. The 2013 Octavia has officially replaced the Laura. Consequently resale value of Lauras will take a hit, that is if they already haven’t. Do bargain hard if your heart is set on a pre-owned Laura. Click here to check out CarToq’s 2013 Skoda Octavia review. Indians don’t like thirsty cars and hence, hot hatches simply find too few takers for many car makers to bother launching one. The brave ones who do, often end up discontinuing hot hatchbacks. One such story revolves around the Volkswagen Polo 1.6, a car that featured a strong 1.6 liter petrol motor that put out 105 PS-153 Nm. The Polo 1.6 petrol is gone for good, but its replacement adds even more fizz. 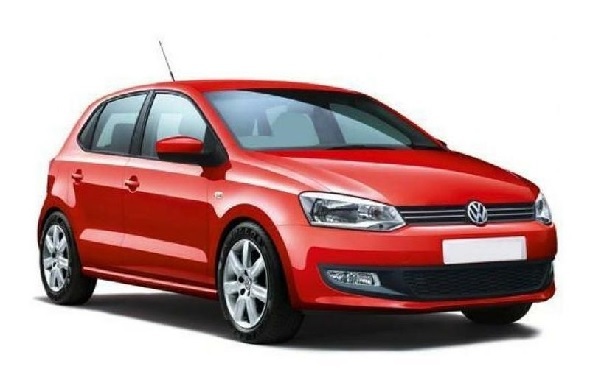 Say hello to the Polo 1.2 TSI, a more powerful and better equipped car than the Polo 1.6, which won’t be missed by many. Over the past couple of months, the Passat has disappeared from Volkswagen dealer stockyards and the company isn’t supplying any more Passats. Reason: CKD assembly of the Passat has ceased with a facelifted model due in early 2014. 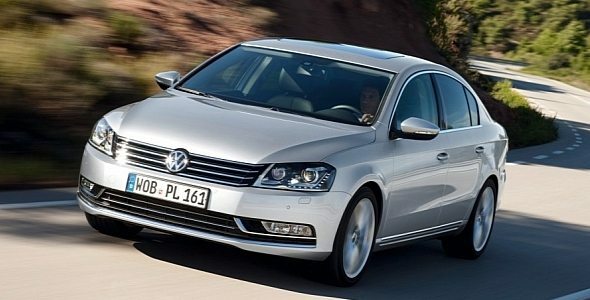 So, the Passat is definitely coming back early next year, albeit with minor improvements. Here’s our Passat Facelift exclusive. 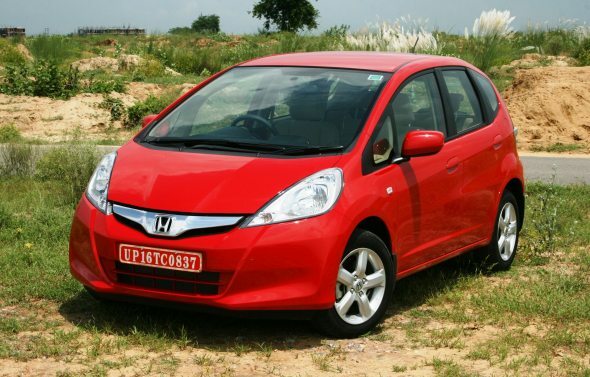 The Honda Jazz is another product that never did well in India during its first coming. Initially overpriced, even a major price drop after heavy localization couldn’t save the Jazz. The Jazz will make a comeback late next year, when the all-new 2014 version of the hatchback will debut in India. Expect to see the 2014 Jazz at the upcoming Indian Auto Expo. The major highlight of the new Jazz will be its 1.5 liter i-DTEC turbo diesel engine. 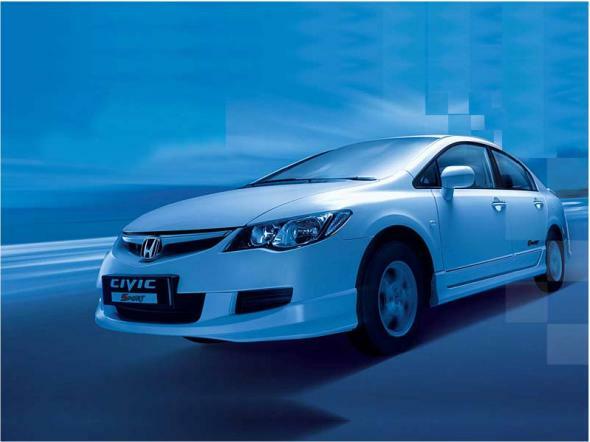 The Civic was and continues to be a much-loved car amongst driving enthusiasts in India. With diesel cars overshadowing petrol powered cars in India, the Civic began losing steam at the hustings. Honda’s new found strategy of focusing on the mass market in the sub-10 lakh rupee category has seen the Civic being culled from its Indian line up. As of now, Honda hasn’t announced any plans of relaunching the Civic here. So, is the Civic gone for good? For now, yes. Here’s some interesting reading about the Civic Diesel. CKD assembly of the Honda Accord has been stopped. 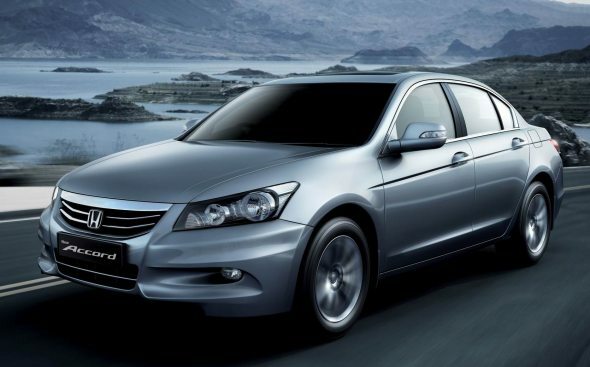 The 9th generation of the Accord is due internationally during 2014. However, Honda hasn’t confirmed the relaunch of the new Accord in India. The Accord, though sold in petrol-only guise, has managed to do quite well in India despite its obvious handicap. This, if not anything else should be a motivating factor for Honda to relaunch this car. 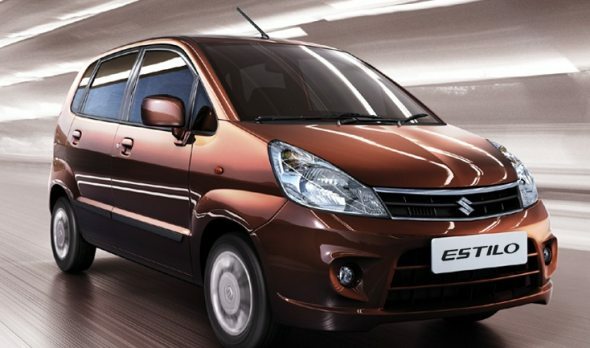 The Estilo, previously known as the Zen Estilo, was aimed at replacing the cutesy Zen. An ugly looker when compared with the jelly bean Zen, the Estilo bombed right from the word go. A mid career re-branding which entailed the dropping of the Zen moniker didn’t help matters. The Estilo goes into the sunset for good. However there is a replacement arriving in the form of the YL7 hatchback, which is also known as 2014 Global Alto/Suzuki A-Wind concept. 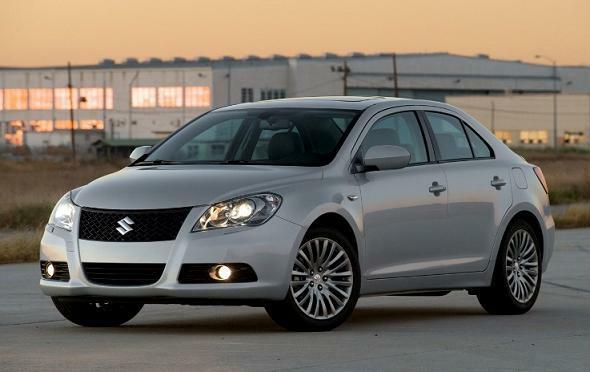 The Kizashi is one of Maruti and Suzuki’s high profile duds, not just in India, but worldwide. Available with a 2.4 liter, “thirsty” petrol engine, the Kizashi came in through the completely built unit (CBU) route. Maruti Suzuki’s brand value isn’t strong enough to get folks signing 20 lakh rupee purchase cheques, just as yet. Single digit sales for years meant that Maruti Suzuki finally pulled the curtains on the Kizashi in India. Globally too, the car is on its way out. A fast Indica Vista. That was what the Vista D90 was. But will anyone buy a fast Indica? Hell no, said the market and promptly, Tata Motors gave the Vista D90 an early demise. 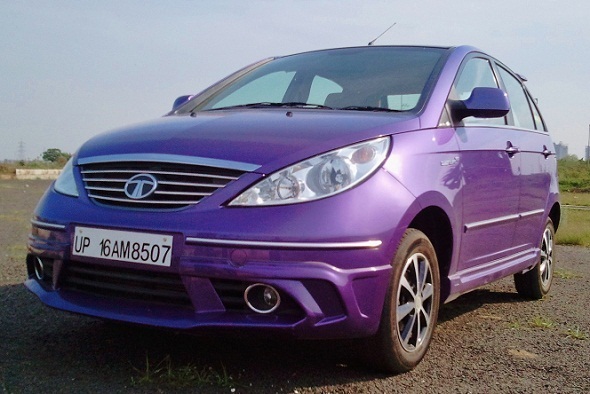 The diesel Vista D90 joined the petrol Vista Safire 90 as one of the rare cars to have been discontinued by Tata Motors, which incidentally continues to milk the Indica (X1 platform) dry. Tata Motors will take another stab at the hot hatchback space soon. The Vista D90 will be replaced by the Falcon 4 hatchback, which promises greater driving pleasure apart from other new attributes. The Hyundai i10 is available in India, but only with a 1.1 liter petrol engine option. 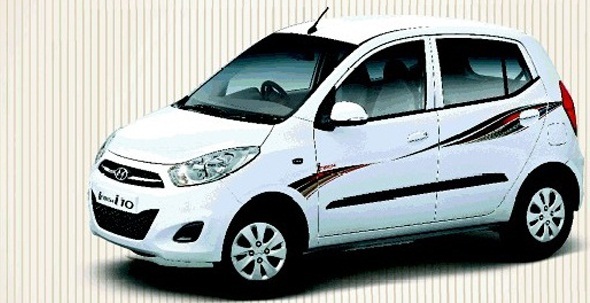 The 1.2 liter i10 and the automatic variants of the hatchback have been discontinued to make way for the Grand i10. With the Grand i10 eating into the i10’s sales, Hyundai India doesn’t seem likely to relaunch the 1.2 petrol and automatic variants of the i10. 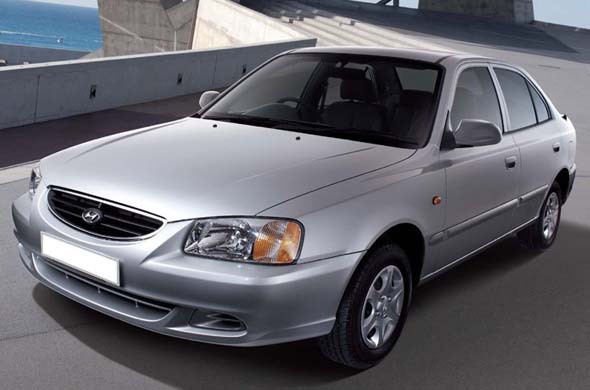 Hyundai Accent, one of the older C-Segment sedans of the Indian market, motored on gamely even as its replacement was introduced here in the form of the Verna. A petrol-only model, the Accent’s sales have been slipping steadily. Earlier this year, Hyundai India pulled the plug on the Accent sedan. However, a replacement is coming soon, as early as the 2014 Indian Auto Expo, where Hyundai will showcase the Grand i10 based compact sedan. A C-Segment sedan with genuine rally pedigree, the Mitsubishi Cedia was loved by driving enthusiasts as an out-and-out driver’s car. 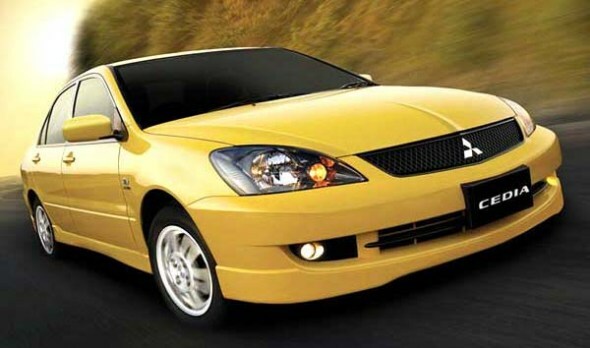 Sadly, the Cedia could never recreate the sales success of its predecessor, the Lancer sedan. A major reason for the Cedia’s slow sales may be attributed to the sedan’s petrol-only appeal, one that didn’t stand a chance in a diesel dominated market here. The Cedia won’t be replaced as Mitsubishi’s new tack for India is to focus on SUVs. The Mistubishi Outlander, a capable crossover let down by Mitsubishi’s handful of dealerships and after sales service centers, was officially discontinued earlier this year. 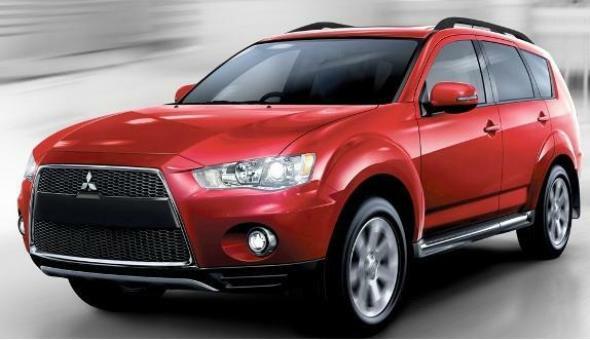 While rumours of the 2013 Outlander making it to Indian shores have been doing the rounds, CarToq’s exclusive scoop has other things to say.